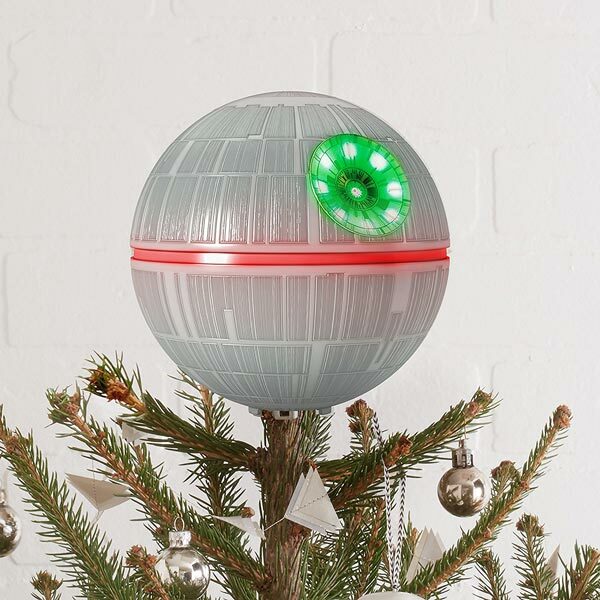 Geek out this holiday season with Team Thrifter's selection of favorite Geeky Decor. 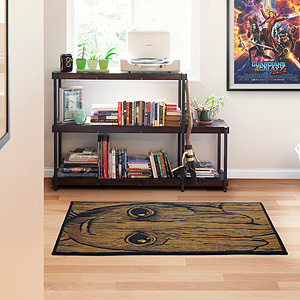 From Super Mario Bros. canvas art to Hogwarts Express bookends, there's sure to be something to please the mega-fan in your life. 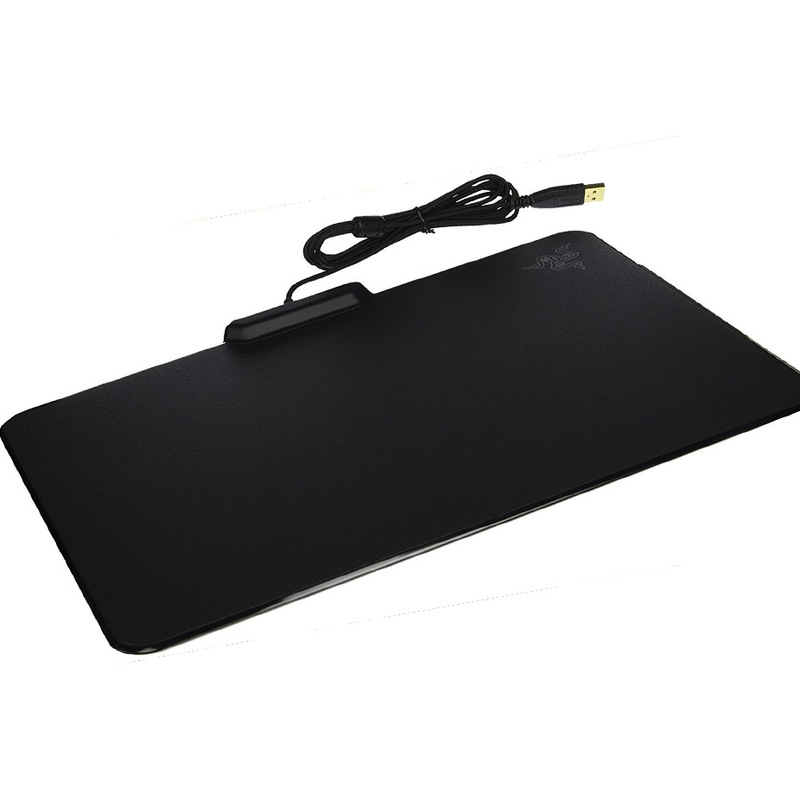 Still rocking that boring mouse pad you bought for $2 in the early 90s? Upgrade to one with custom lighting underneath. Game in style. 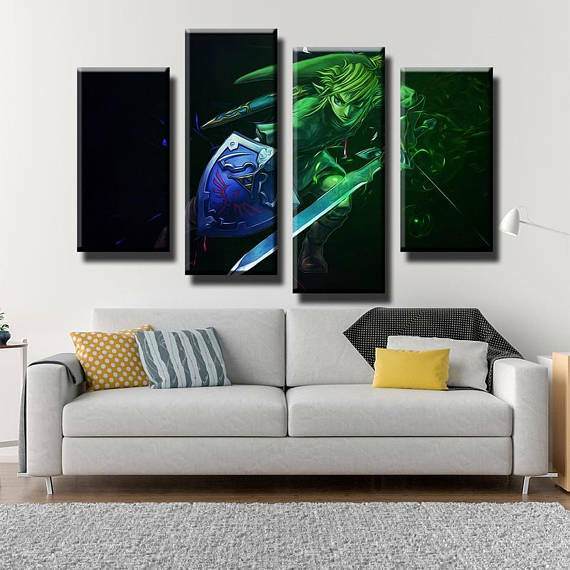 Any good gaming room needs good gaming art, and this canvas art featuring Link from Legend of Zelda will class up your wall. Minifigs are people, too! Don't throw your star players into the giant bucket with all the other Lego pieces. 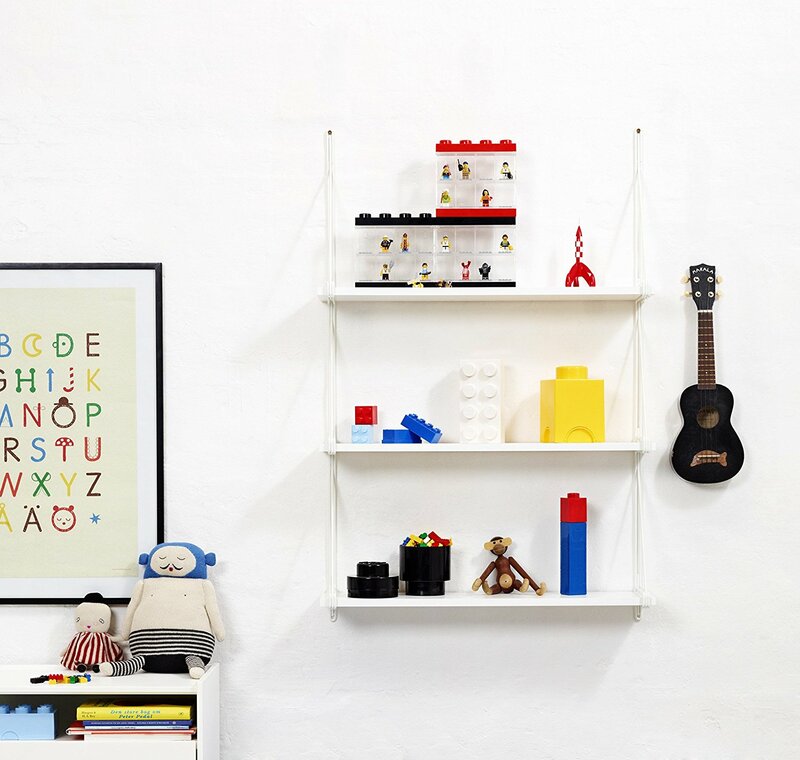 Keep them on display so you'll have access to them when your imagination calls. Baby Groot was the best thing to come out of Guardians of the Galaxy and is probably the only reason any of us went to see Volume 2. 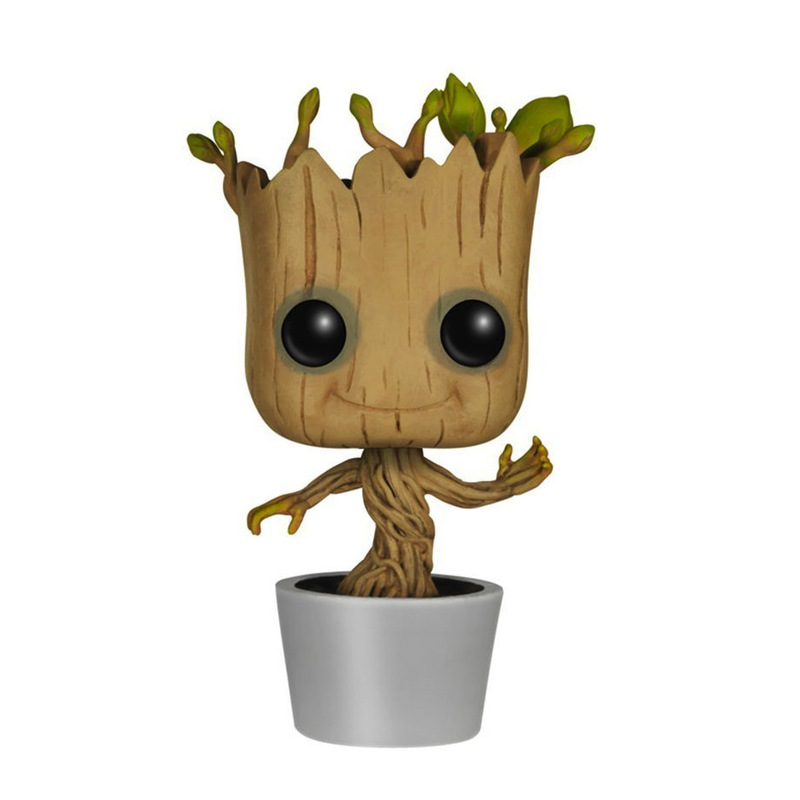 Well, now you can have your own baby groot bobblehead and make him dance whenever you want. For all of you out there that are already Apple fanboys, you might as well revel in the glory that is one of the greatest tech companies of our lifetime with this poster highlighting every Apple system going back to 1976. 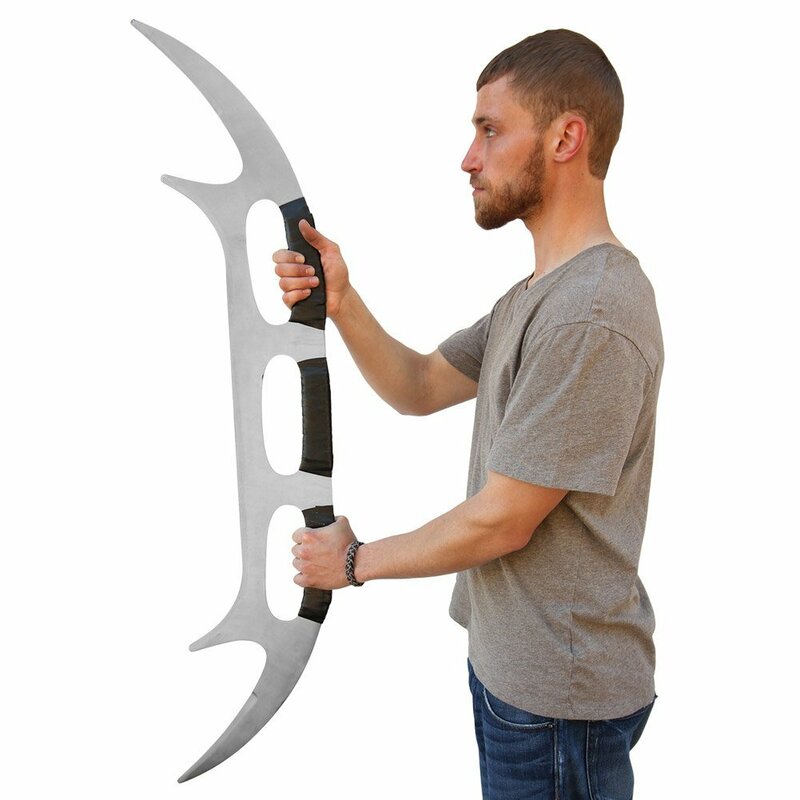 This is the traditional Klingon weapon for the less affluent warriors out there. 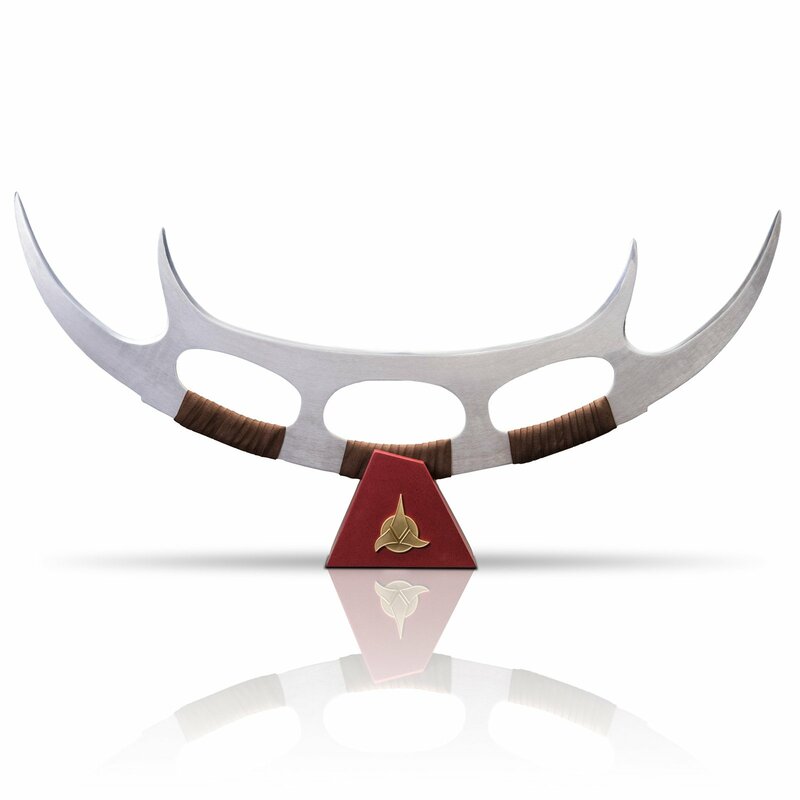 If you don't have a Klingon Bat'leth within reach, how will you defend your honor and die in glorious battle when your best friend says Star Wars is better? 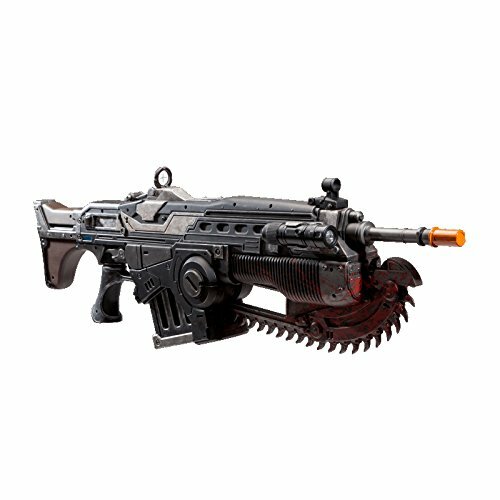 This is the most iconic weapon from the Gears of War franchise, and it should be propped up on your man cave wall. 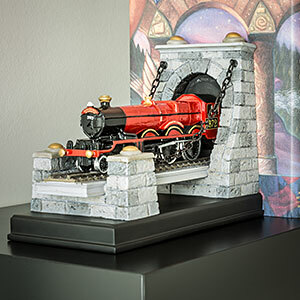 This bookend set simulates the look of your favorite Hogwarts train moving through a mountain tunnel. Also works with DVDs for the Harry Potter fans who didn't bother with the books. 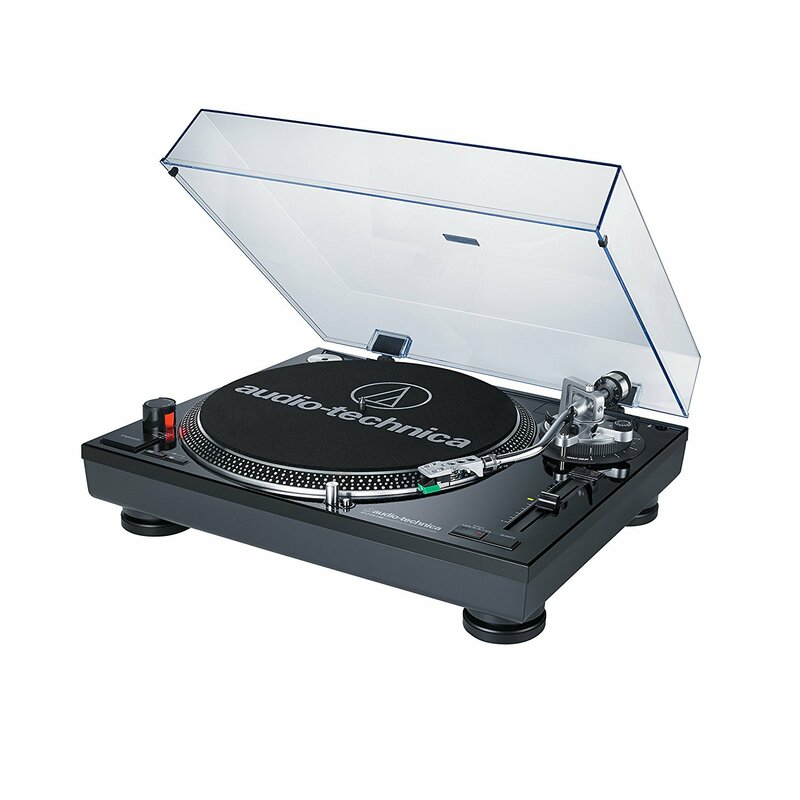 Whether you want to start a new vinyl collection, or just want people to think that's what you're doing, this is a simple, hassle-free turntable that looks good, too. In this case, "I am Groot!" roughly translates to "Stop stepping on my face! 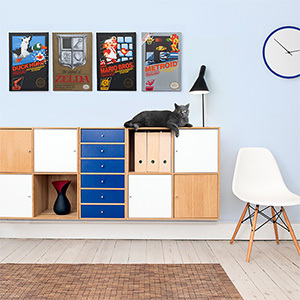 Be both chic and geek with these canvas prints featuring box art from original NES games. 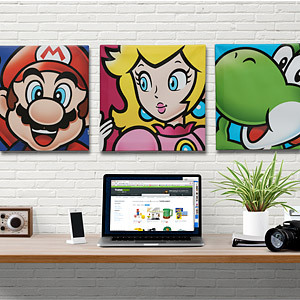 Combine a post-modern look with 8-bit design using these exclusive canvas prints featuring Mario, Yoshi, Princess Peach, and others. 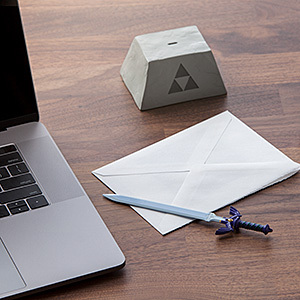 Open your monthly bills and junk mail with the legendary, unbreakable, blade of evil's bane. Turns out real life is a lot like Survival mode because eating and drinking is important in both situations. 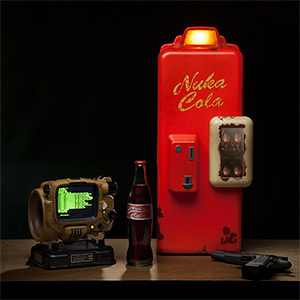 Keep this fridge stocked for those marathon gaming sessions where you can't be bothered to come up for air for long. 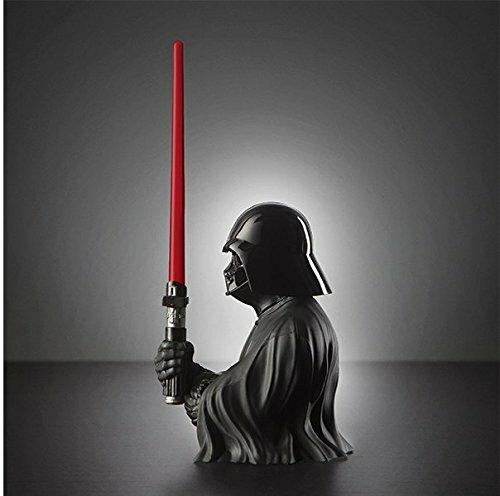 We can't all be as in-tune with the Force as the Jedi and the Sith, but it's like the old saying goes... the pen is mightier than the lightsaber. Some families top their Christmas trees with angels. Some use stars. You'd prefer to use a symbol of galaxy-wide oppression and bad engineering decisions. 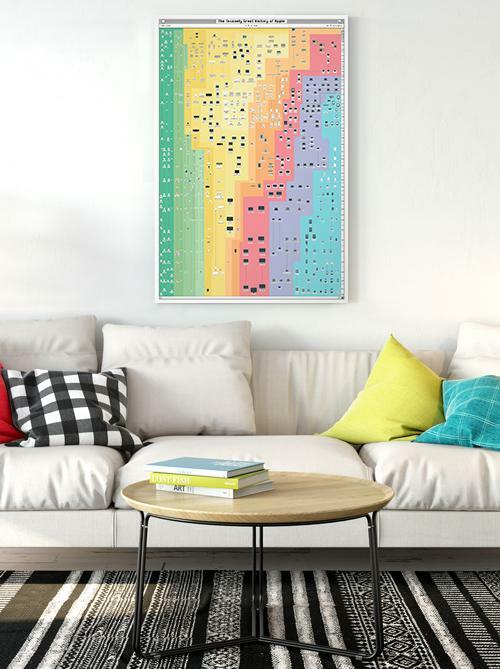 It's like Super Mario Maker for your wall! 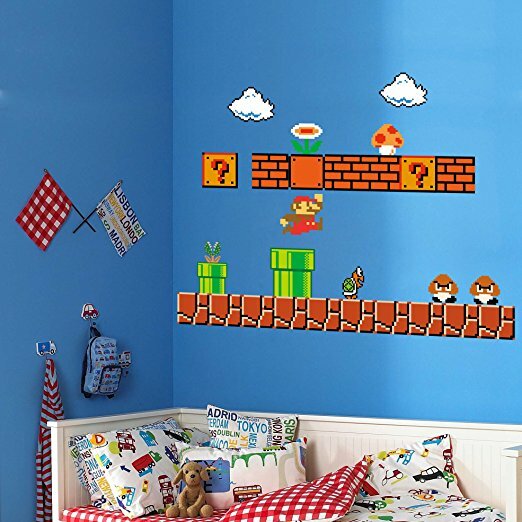 Recreate World 1-1 or design your own custom level with these wall decalls! Mario decal is not a playable character.